I have been an allergy sufferer for over 30 years. I sneezed 20-50 times a day, had scratchy throat all the time, and congested nose .... During the Alllergy season I would end up taking inhalers, medications, neti pots .... 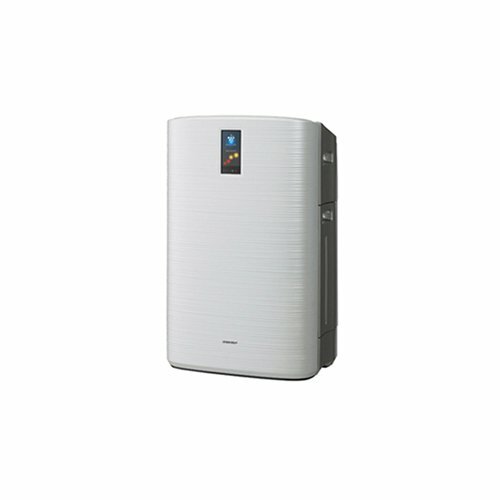 I had gone through about 20 models of air purifiers including some of supposedly the best like IQ Air, Rabbit Air etc. I got this model based on "Active Plasma Cluster technology" which is enhanced by using water in this model over previous year's FPP60CX. The last five months have been amazing. I have sneezed may be 5-6 times total, none of the other synptoms. I breathe through my nose when sleeping and I could go on and on. The best $400 I spent ever! This unit uses water and the Instruction manual asks you change it every day and clean the water related parts every week including "descaling". No way could I have kept up that routine. I have been buying DISTILLED WATER at Walmart for about $0.70/gallon and put in enough to last 2-3 days at a time. NO NEED TO CLEAN ANYTHING!! 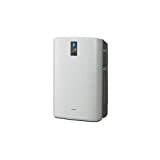 as distilled water is pure H2O and leaves no residue. A gallon lasts me a week.